Chinnery Gin takes its name from George Chinnery, a Georgian-era portrait artist who moved to Dublin from London in 1796, lodging on College Green, just around the corner from our office on Tara Street. While he began his career in our fair city, it wasn’t long before he took off to explore the far reaches of Asia and eventually settled in Canton (now known as Guangzhou) in the southern regions of China. 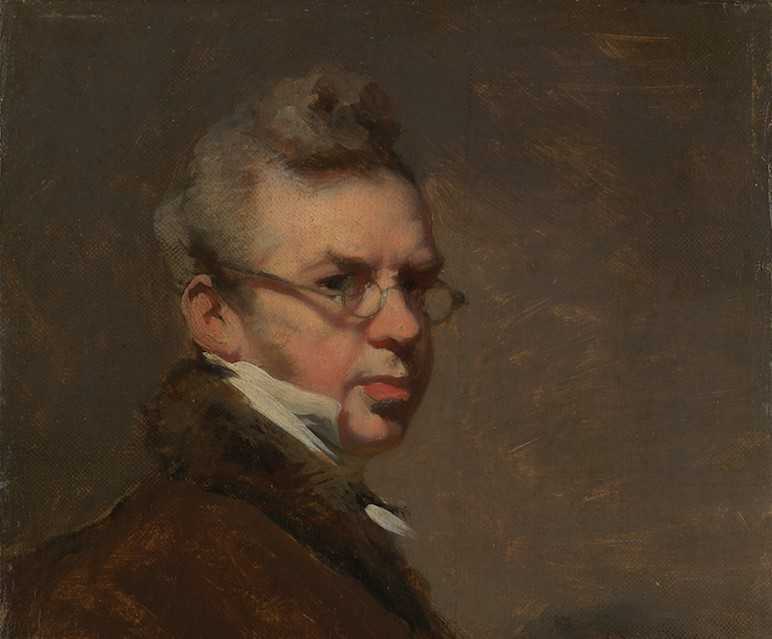 There, he painted the portraits of Chinese and American merchants, sketched scenes of local life and quickly became a leading artist in his field. His work is considered to have played a hugely important part in the historical record of the 19th Century China Trade. When it comes to the gin itself, it’s clearly inspired by the Old China Trade and the travels of George. 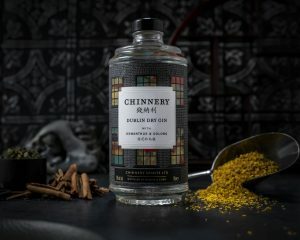 It contains 10 botanicals, 3 of which (osmanthus flower, oolong tea and cassia bark) are sourced directly from Guangzhou by Chinnery Spirits co-founder and distiller, David Havelin. They are then distilled in their entirety at Chinnery Spirits’ Dublin distillery, using a modern vacuum still that allows a lower temperature distillation, ensuring the preservation of the most delicate flavours. These botanicals are then blended with a gin base made to Chinnery Spirits’ specification at West Cork Distillers. All together, it makes for a delicious and distinctive gin yet to be seen on the Irish market. 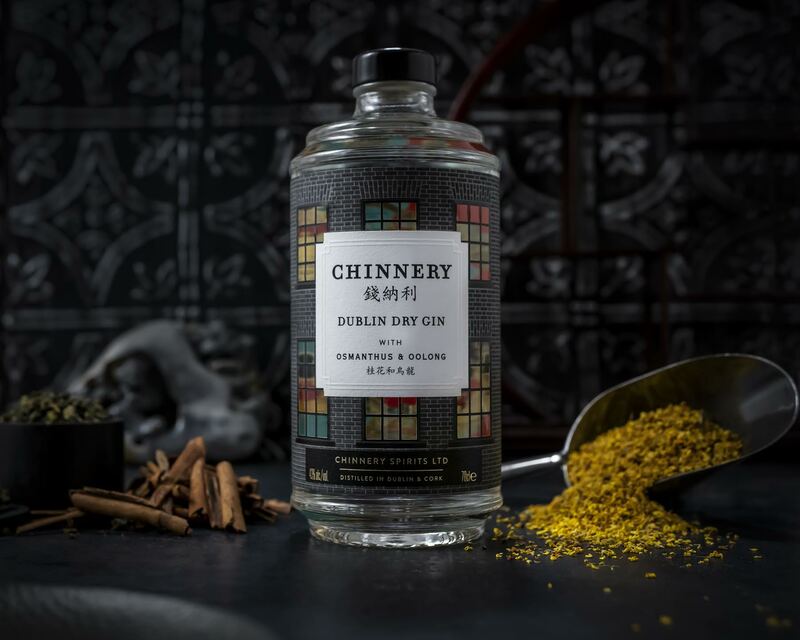 Today marks the beginning of the Chinese New Year, and in keeping with their somewhat Chinese roots, Chinnery Gin is hosting a cocktail evening next week at The Big Romance as part of the Dublin Chinese New Year Festival. As well as serving up two unique cocktails created especially for Chinese New Year, the event will explore the trade links between Dublin and China during the Georgian era, when the city’s well-to-do enjoyed tea, spices, silk and porcelain that made their way to Dublin via the Old China Trade. The gin tasting will also be guided by head distiller David Havelin. To find out more and grab yourself a ticket, head over to their Eventbrite page. Whether you’re celebrating the Chinese New Year, or simply having a G&T at home, we hope you enjoy a Chinnery Gin soon! Note: this is not a sponsored post and we have not been paid for writing this in any way. We just thought it was an interesting story to share with you. Enjoy (and please do it responsibly)!